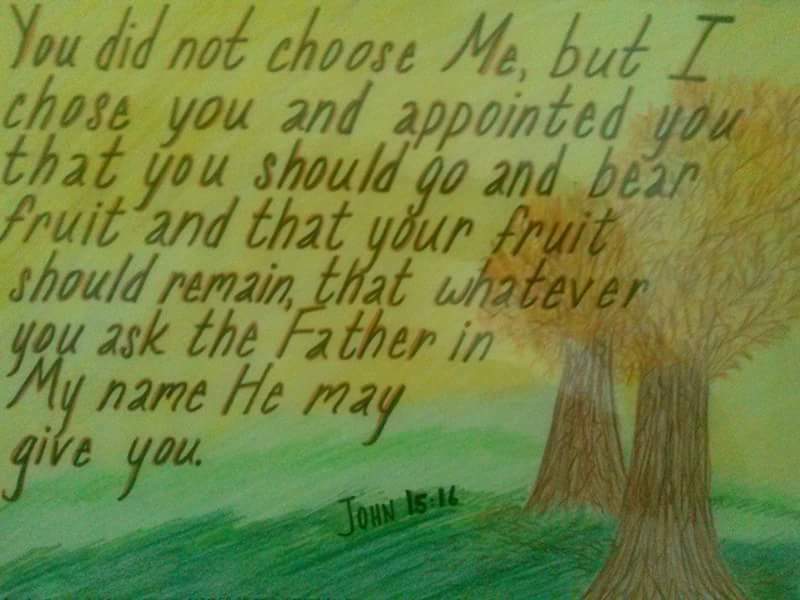 I chose Jesus and Jesus chose me. Hallelujah!! !